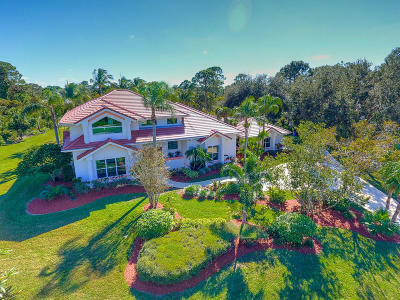 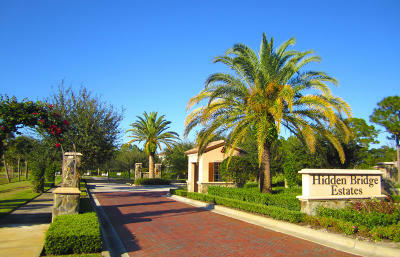 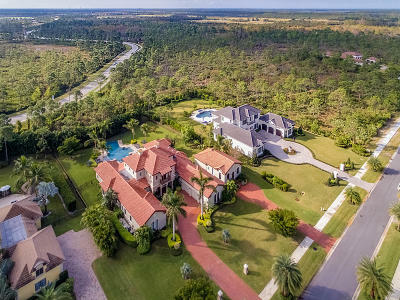 Hidden Bridge, a gated luxury home community in Jupiter Florida features new construction in a great central location. 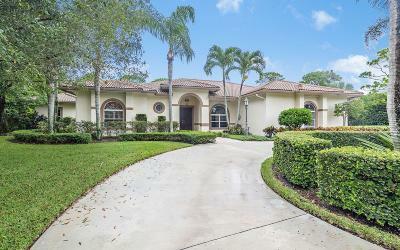 Hidden Bridge estate homes are situated on a minimum one 1 acre parcel for utmost privacy. 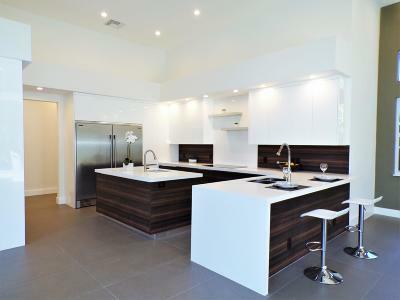 Finishes feature attention to detail with no expense spared. 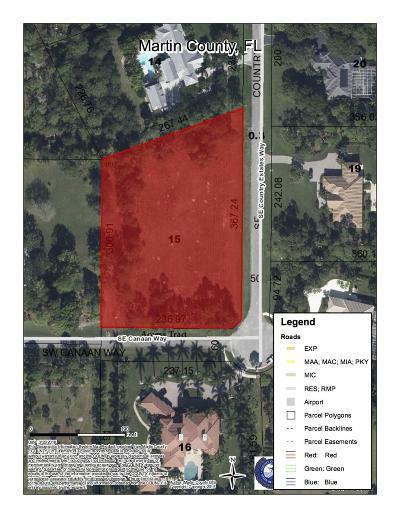 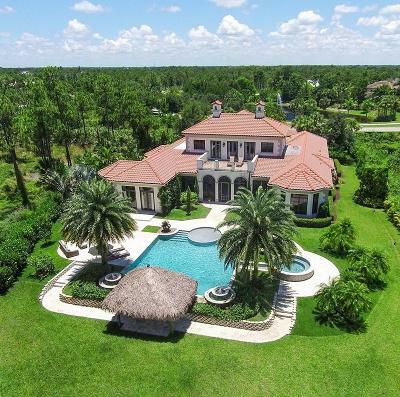 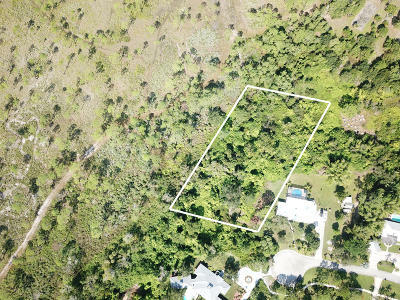 As vacant buildable land in Jupiter becomes increasingly scarce, Hidden Bridge home values steadily rise. 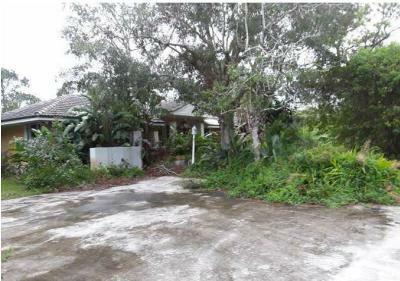 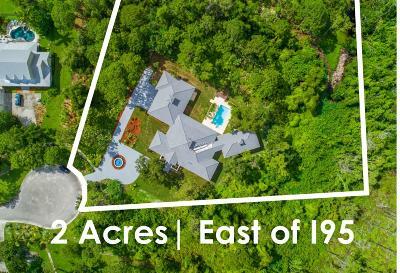 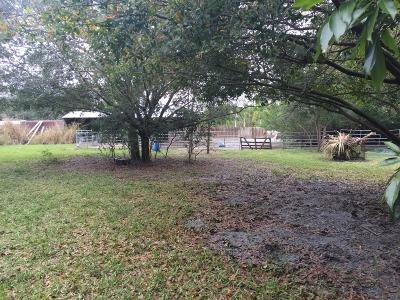 For a look into a rare new construction tropical estate opportunity in Hidden Bridge. 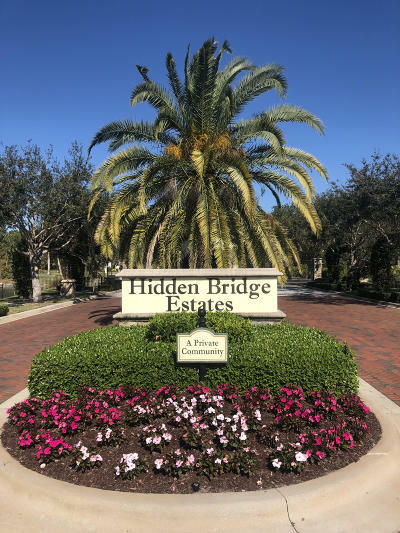 Find Hidden Bridge home values in Jupiter Florida. 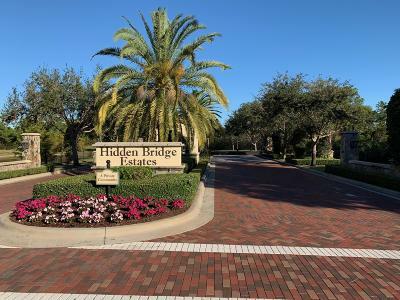 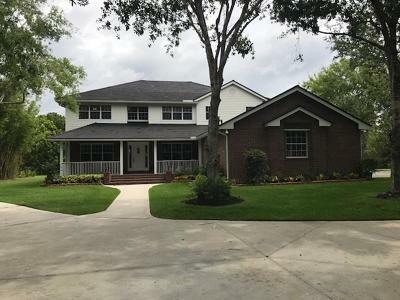 Search new construction Hidden Bridge estate homes for sale, rentals and past sales. 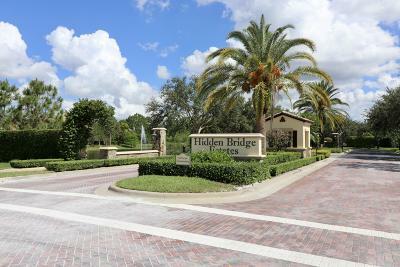 Call your Hidden Bridge home sales expert today for more info. 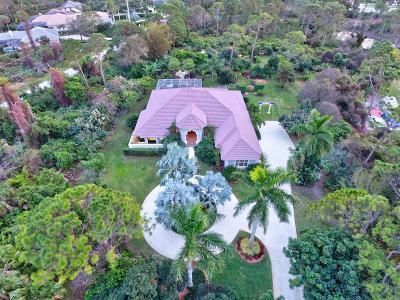 Denise Samouilidis, Mirsky Realty Group 561-308-0007.